Buying a used vehicle is a cost-effective way of enjoying a high-quality driving experience, and there's no better place to find your next vehicle than Ken Nelson Chrysler. We're a leading used Jeep dealership near Sterling, Illinois with a stunning selection of new and used vehicles. On our lot, you'll find the Jeep Cherokee, a leading SUV with versatile performance that'll allow you to explore off-road terrain as easily as a drive down Route 40. 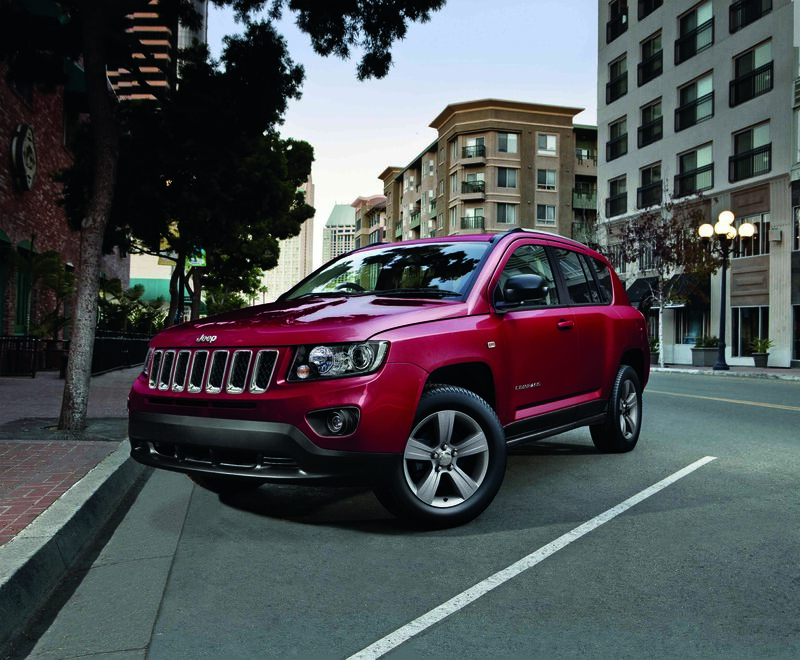 If you like the Jeep Cherokee but don't like the price tag, the Jeep Compass offers comparable performance at a more affordable price, while the legendary Jeep Wrangler is a smart pick for those who value ultimate off-road utility. With a spacious interior, luxurious amenities, and impressive all-around capabilities, the Jeep Grand Cherokee will masterfully serve families and adventurers alike. Find a used Jeep model at your local Sterling, IL Jeep dealership. At Ken Nelson Chrysler, the quality of our selection is rivaled only by the excellence of our customer service. From our friendly auto sales associates to our experienced financing professionals, our employees are committed to providing you with a five-star purchase experience. With tools like our CarFinder application and support from our team throughout the entire process, you're bound to find the right vehicle at the right price. If you're ready to take the next step, we're eager to help you get started; visit us today at our used Jeep dealership near Sterling, IL to explore our selection and take a test drive! We recognize that budget barriers can make your search for the perfect vehicle quite challenging. The experts at the Ken Nelson Chrysler auto finance center are prepared to go the extra mile to alleviate your financial strains and find you a suitable car lease or auto loan rate. Through our website you can conveniently apply for car financing and take advantage of our monthly payment calculator and vehicle trade-in tools. If you want to dive right in, just give us a ring or stop by our auto finance center near Sterling, IL to speak with an expert about our Jeep financing, Jeep leasing, and many other car financing options. See you soon!